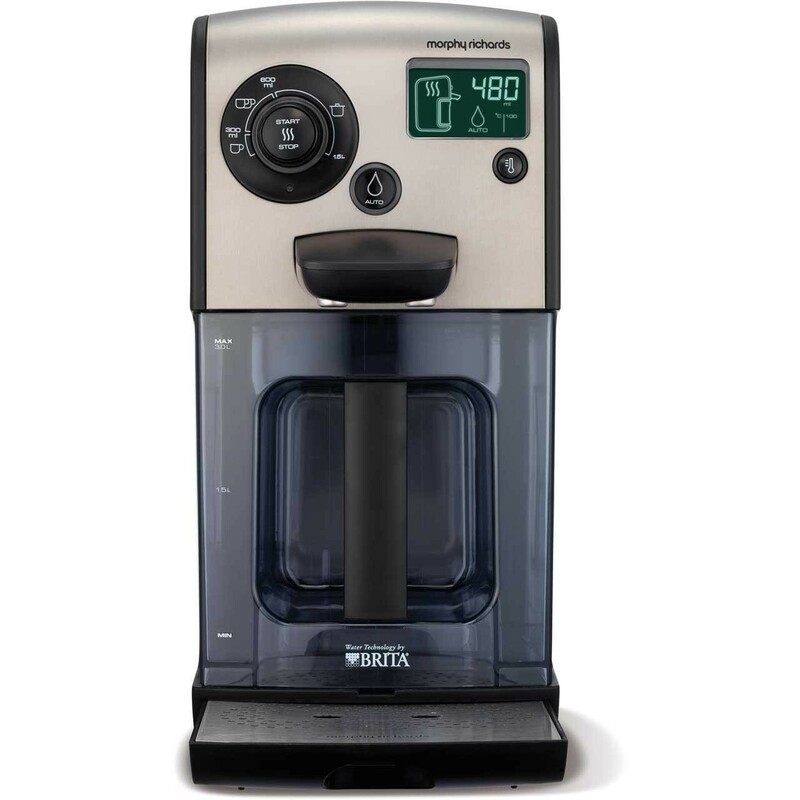 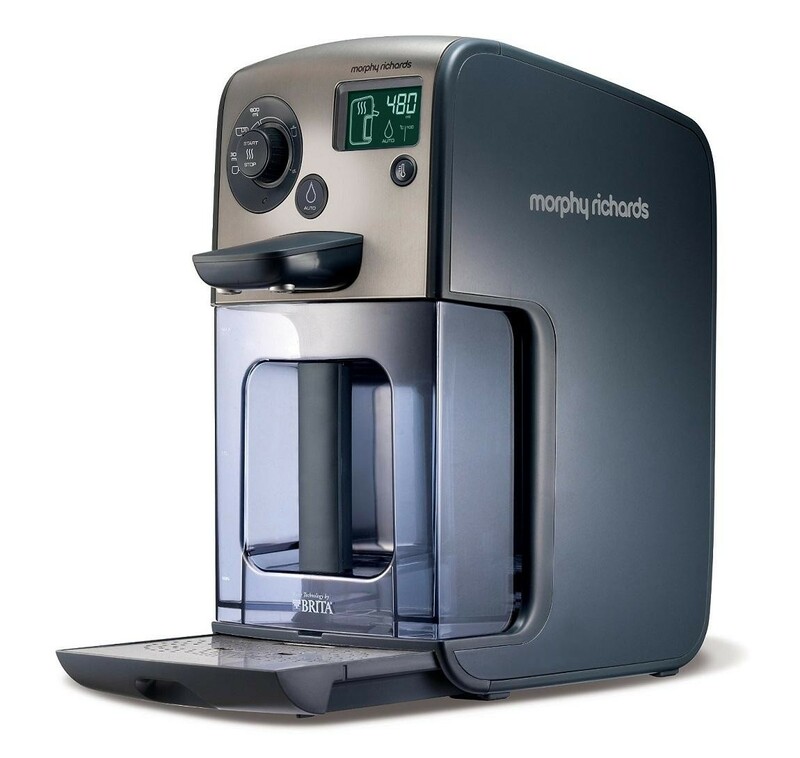 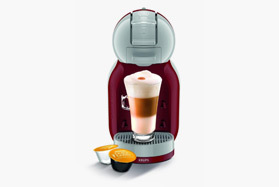 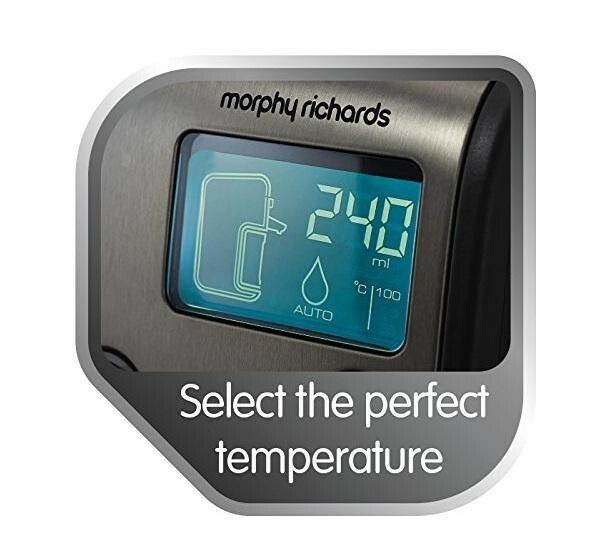 The Morphy Richards 131004 Redefine Hot Water Dispenser Precise Temperature Black is the perfect kitchen appliance that makes brewing up even easier, with its large 3 litre water capacity and 3000W power you can be assured that you will have a hot drink instantly. 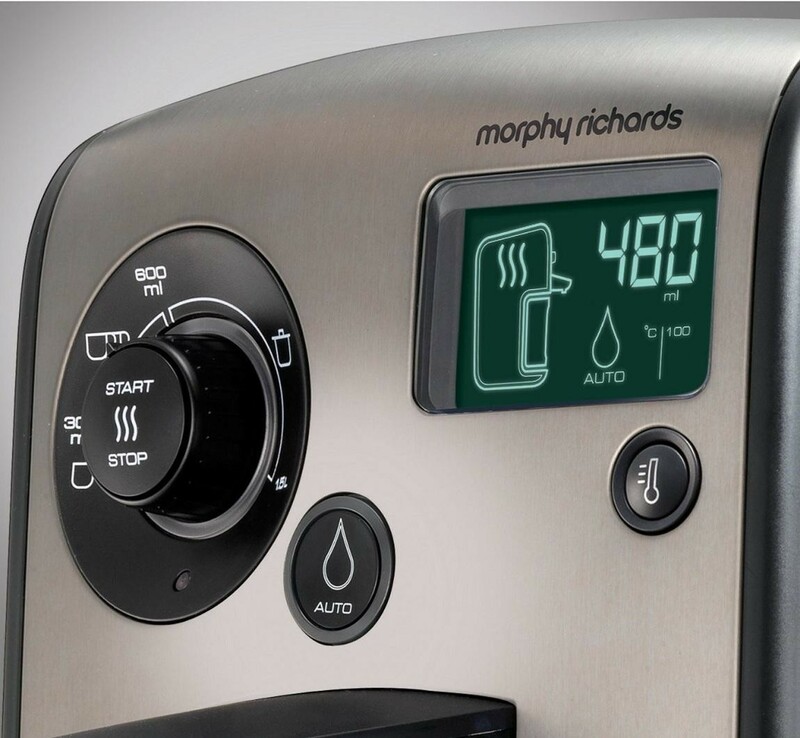 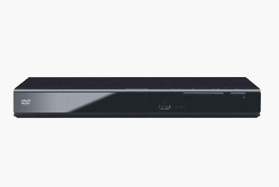 The precise temperature control enables you to choose the exact temperature you want, choose 100ºC for your pan of pasta, 95ºC for your coffee or 85ºC for your herbal tea while the volume control enables you to select how much water you want to be dispensed from a single cup to a full pan. 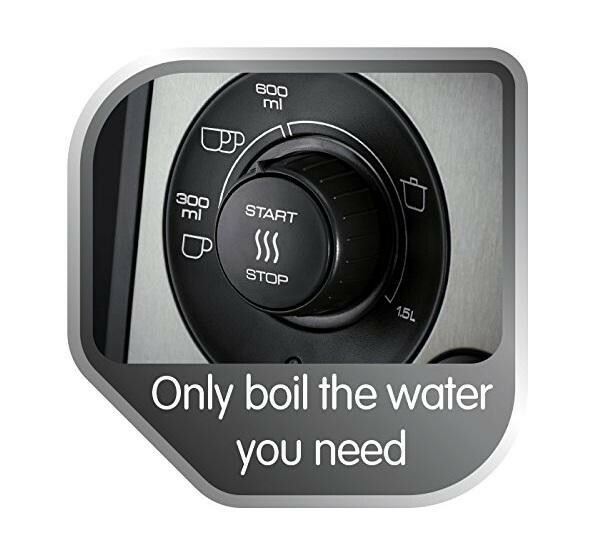 The BRITA filtration system ensures that your water remains clean and free from limescale to give you a perfect drink while the removable drip tray ensures that your kitchen remains clean.